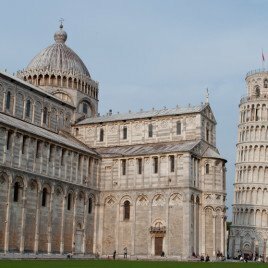 If you plan to see The Leaning Tower of Pisa, before flying out from Italy’s Galilei Airport or before taking the train to Florence from Pisa Centrale Station I’d recommend you don’t hop straight on a bus. 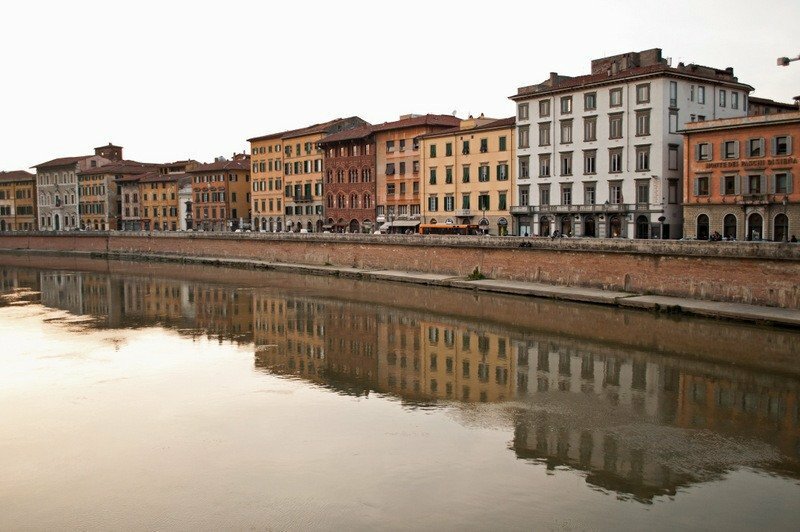 There’s much more to Pisa than the campanile so take time to wander through the city’s streets, people watch in a piazza and take in the atmosphere – and a gelato – along the River Arno. You’ll see all this and more on the 1.5 km walk from The Leaning Tower back to the main Centrale Station. There are two walking routes and I’m going to take you on the longer one which is easier on the eye and only takes around half an hour depending on how long you linger. But before you leave check out my pictures of The Leaning Tower of Pisa The Field of Miracles and Pisa Cathedral. From The Leaning Tower point yourself in the direction it’s leaning towards and head down Via Santa Maria. There are some restaurants and trattorias down here if you want to eat before leaving and plenty more before you arrive at the station. 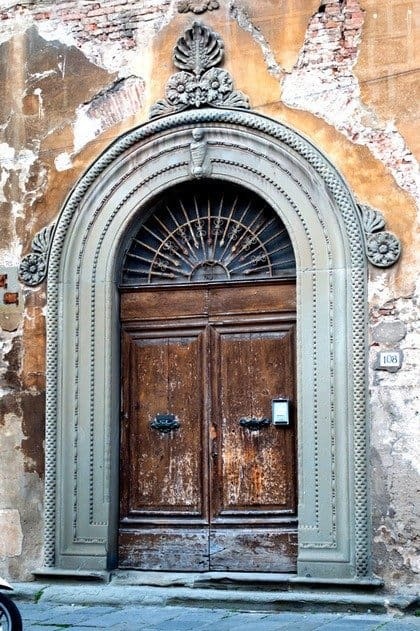 I have a thing about old doors and windows and couldn’t resist stopping to take a picture of this lovely old door on Via Santa Maria. I wonder what lies behind number 108? Continue down Via Santa Maria passing Grand Hotel Duomo on your left; after this take the fourth left onto Via dei Mille, walk to the end and cross over the road onto Via Corsica. Follow this road until you arrive at the grand Piazza dei Cavalieri or Knights’ Square. 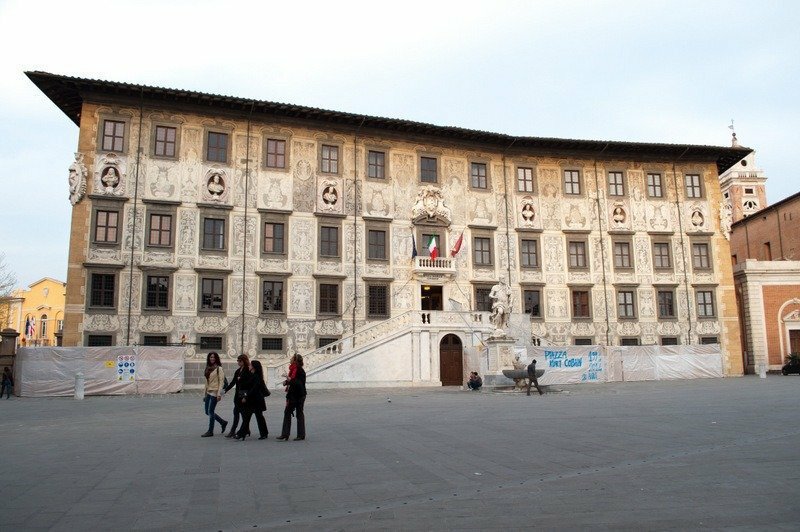 This grand square was the political centre in medieval Pisa, where the citizens would meet to protest or celebrate. There are statues dotted around and although some of the buildings are currently being restored they’re lovely to look at. 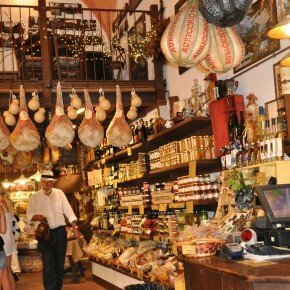 Walk straight through The Knight’s Square into Via Ulisse Dini where the street narrows and the scenery changes. This street connects Piazza dei Cavalieri with Borgo Stretto and in Etruscan times was a stream. 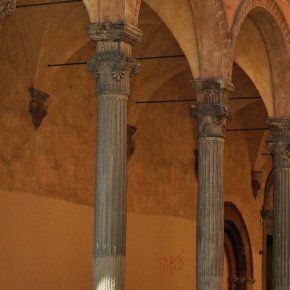 A small building in Via Ulisse Dini displays the medieval columns of the church of SS Felice e Regolo. During restoration in the 20th century the columns and stonework of the original medieval building were revealed. The old stonework really stands out against its backdrop of a modern bank. At the end of Via Ulisse Dini you’ll come to a T junction. Turn right and head down Borgo Stretto. 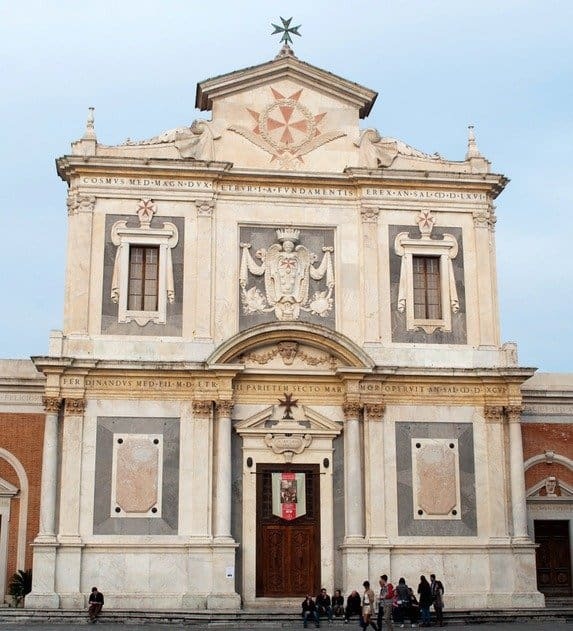 This is a dark, narrow street but after a minute or two you’ll come across the contrasting brightness of the marble façade of Chiesa di San Michele in Borg, a big wedding cake of a of a building. Keep walking until you come to Piazza Garibaldi right next to the Ponte di Mezzo which crosses The River Arno. Here you have a choice – you can carry on walking over this bridge towards the station or you can take a small detour. If you turn right from Piazza Garibaldi and walk along the banks of the Arno for about a minute you’ll come to a beautifully ornate red brick building. But we’re not interested in that. We’re interested in De’ Coltelli gelato shop that’s next door to it. 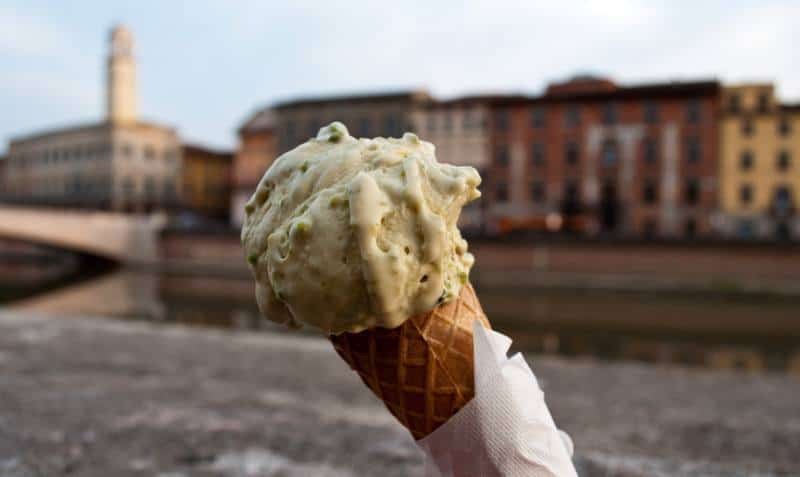 I had my first pistachio gelato here – one of the best gelatos I’ve ever tasted – must be due to the organic, seasonal ingredients this gelato artisan uses. It’s worth walking to the station just for this! I paused on the Ponti di Mezzo to to enjoy my gelato and the sunset which turned the River Arno gold and bathed the beautiful stately homes along its banks in soft sunset hues. 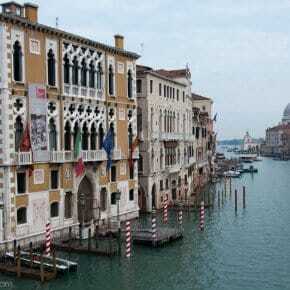 Once across the bridge carry on down Corso Italia which takes you down a pedestrian shopping street. Perfect for last-minute retail therapy. 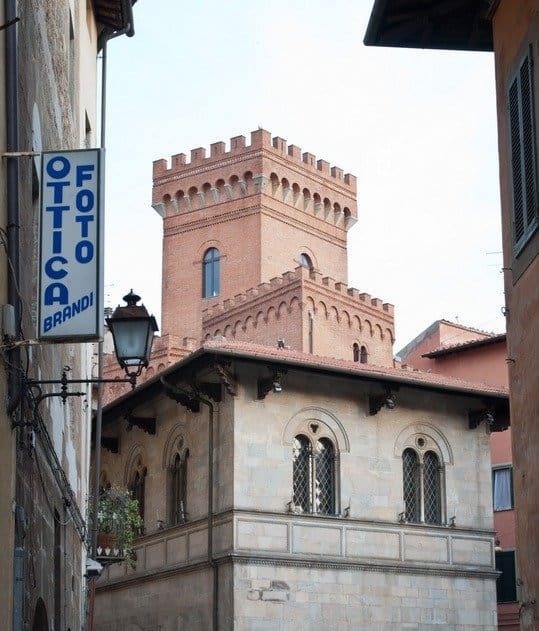 This street leads straight down to Piazza Vittorio Emanuele. Pisa Centrale Station is right opposite. If you’re going to the airport buy your Pisa Mover bus ticket at the station magazine kiosk in the foyer (€1.10) You’ll need this before you get on the bus. Take the right-hand subway beneath the rails and exit the station. Straight ahead at the end of the path is the bus stop for the Pisa Mover bus service that’ll take you on the 7 minute ride to the Airport. 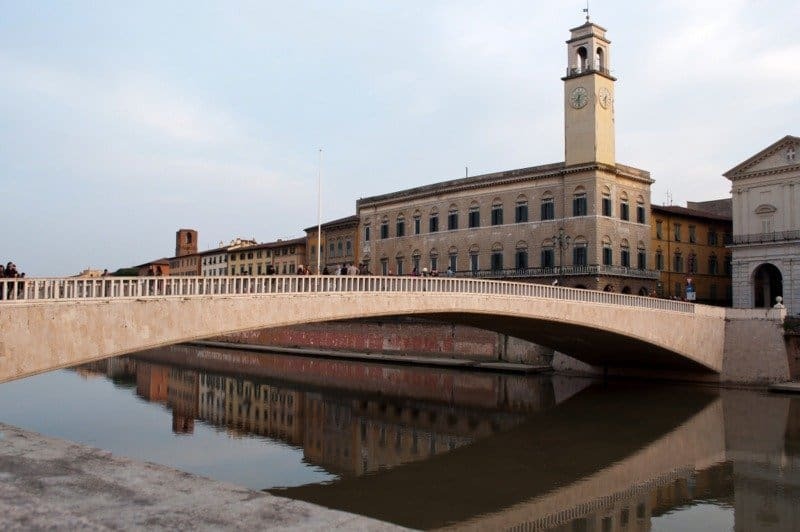 The bus departs every 10 minutes and stops in front of the departure terminal check-in A.
Pisa Centrale is Pisa’s main station with routes to many of the bigger cities in the region. 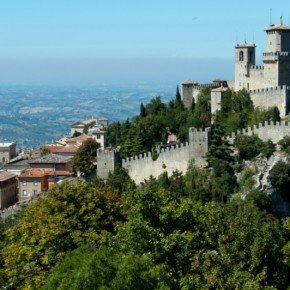 Florence is just an hour by fast train at just €7.90 single. I’ve made a little map so you can see the exact route. From Pisa Centrale train station to the leaning tower? Easy just do it all in reverse! 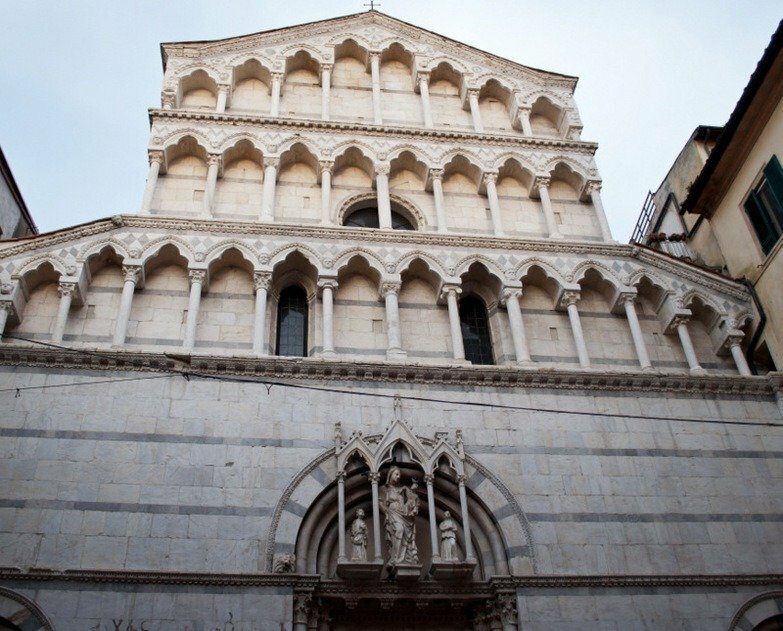 Have you been to Pisa? Did you take a look around the city or did you just visit the Tower? 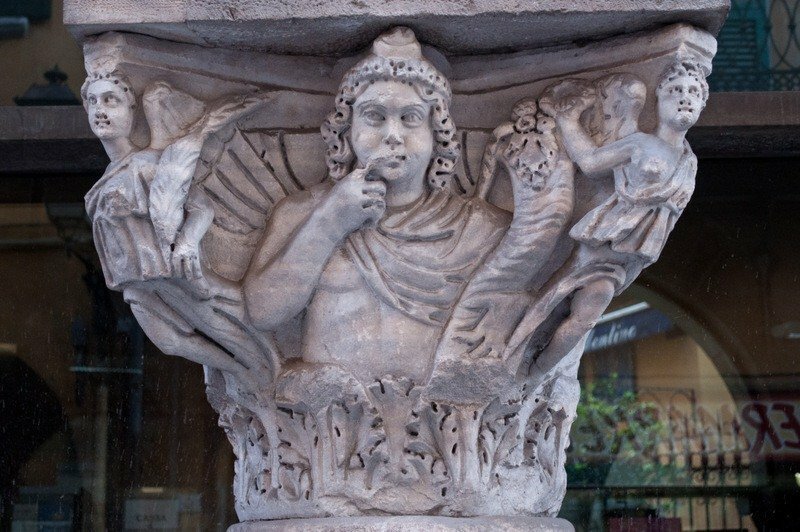 Do share any other places worth seeing or any tips you might have for visiting the city. Note: Some of the products on this site contain affiliate links. If you buy an item after clicking on one I receive a small commission (at no extra cost to you). Affiliate links help me continue to run this site. If you choose to buy anything through them it’s very much appreciated, thank you. 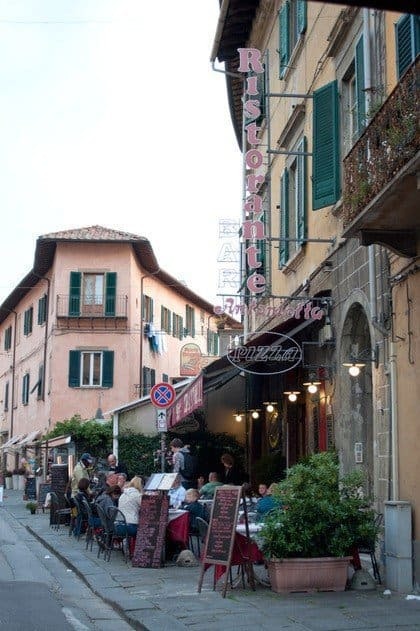 Hi Marvin – I don’t live in Pisa, I just visited for the day and didn’t eat there… except for gelato! hi we are going to be 5 adults and 2 kids- 8 and 10- when we get off the train- how long will it take to walk to the tower- to far to walk? Hi Marvin, the walk from the station to the Field of Miracles is 1.5 kilometres so that should give you an idea of how long it’ll take to walk. It depends on how leisurely a walk you want. Definitely stop at De’ Coltelli gelato shop en route. Book online for tickets to the Leaning Tower so you don’t waste precious time queuing. Enjoy your visit. Wow! this is such a super detailed post on walking trail! Definitely useful! 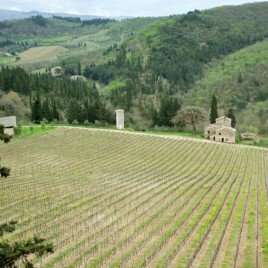 i will be going italy next week and intending to visit pisa (from florence), and perhaps to Cinque Terre. now this is making me rethink whether i should make it a half day trip or full day! Happy New Year! 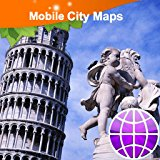 I followed your map and had a fantastic time walking towards Piazza del Duomo. Thank you! Lovely photographs, and a great walk. Thanks for sharing. 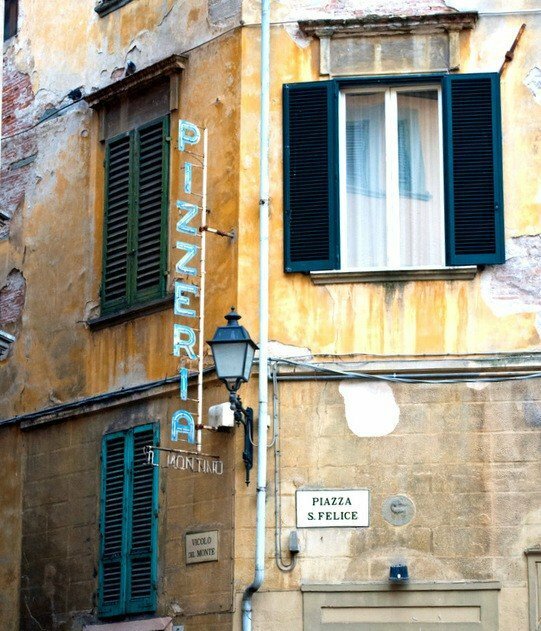 Haven’t been to Pisa, but will make sure I walk around the city and give it more of a chance than rished day-trippers. Sadly I only got to see the leaning tower when I was in Pisa. Next time! That door at 108 was very appealing, Suze, but I think it was just edged by the pistachio gelato. 🙂 A map as well! I’m always meaning to do this on my walks but never get around to it. If I ever make Pisa I will assuredly be taking the hop to Florence, but I’ll definitely make time to ‘walk the walk’ first. Many thanks! That pistachio gelato was out of this world Jo! 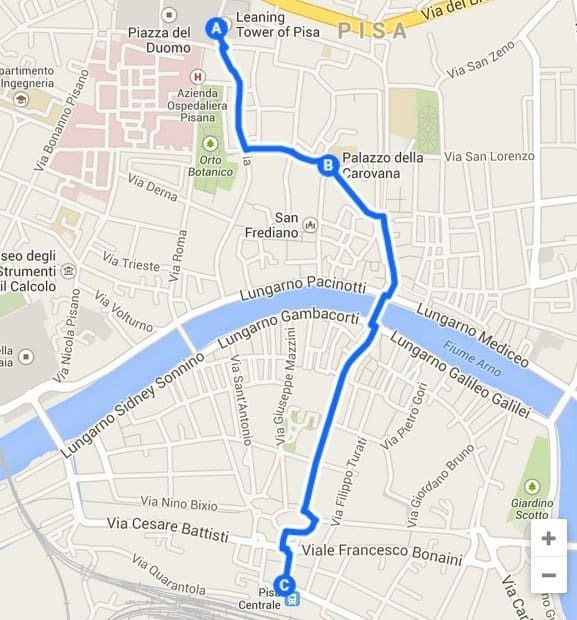 Hope you get to walk the Pisa walk before too long 🙂 I like the maps but they’re so techie time consuming….